Soak up the sun, enjoy an invigorating swim in the stunning 20-metre drop edge pool, luxuriate in the spa, or simply relax in the sauna. Whatever you choose, you can have a totally secluded escape without leaving the luxury villas at Eagles Nest. 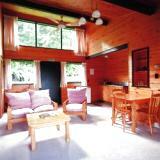 Welcome to Kingfish Lodge, New Zealands Premier Sport fishing Resort. 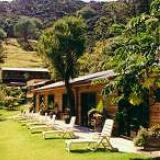 An exclusive retreat at the headland of the Whangaroa Harbour in Northland, New Zealand. Privacy is assured with water access only by a courtesy scenic cruise up the Harbour. 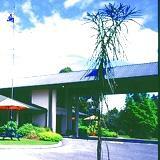 Choose to stay at Mount Ruapehu Bayveiw Chateau Tongariro, with 106 well-appointed rooms and 9 Villas. 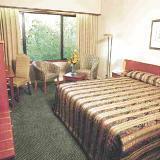 Recreational activities, relaxational services and an array of fine food and beverage facilities. 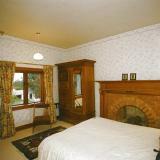 You can do it all at Bayview Chateau Tongariro. Caboose Lodge takes guests on a journey into the rich elegant era in Colonial Africa. 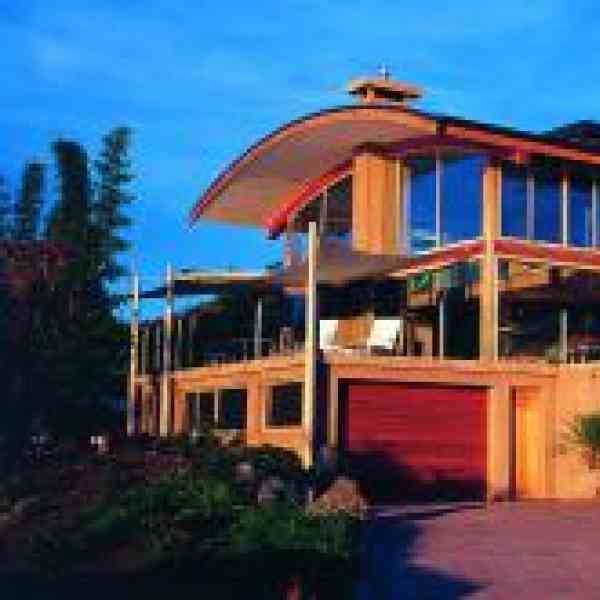 Situated on the lakefront of stunning Lake Taupo, the hotel is only a 15 minute walk into town and right across the road from the beach. 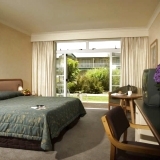 Lakeland Resort is Taupos Premier Hotel and Conference Centre, situated on the shores of Lake Taupo, New Zealands largest lake and world renowned for its trout fishing and scenery. 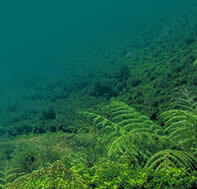 Okataina Lodge: Of all the scenic reserves in the Rotorua District, Lake Okataina must surely rank as one of the loveliest. Located in the heart of the stunning Wairakei Thermal Park, the Wairakei Resort is recognized as one of New Zealands premier resort locations. 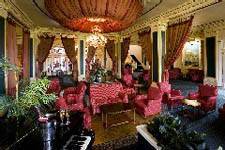 Chateau on the Park is Christchurchs only resort style hotel set in 5 acres of beautifully landscaped gardens with 193 guest rooms offering quality hotel accommodation. Located between Christchurch and Queenstown, Mt Cook and the West Coast, Gunyah Country Estate is the perfect outdoor recreation resort. Accommodation at Blanket Bay is provided in spacious, lakeside rooms and suites, filled with sumptuous furnishings and rich rugs. Savour our meals based on the intense, sun-ripened flavours of Pacific Rim cuisine.